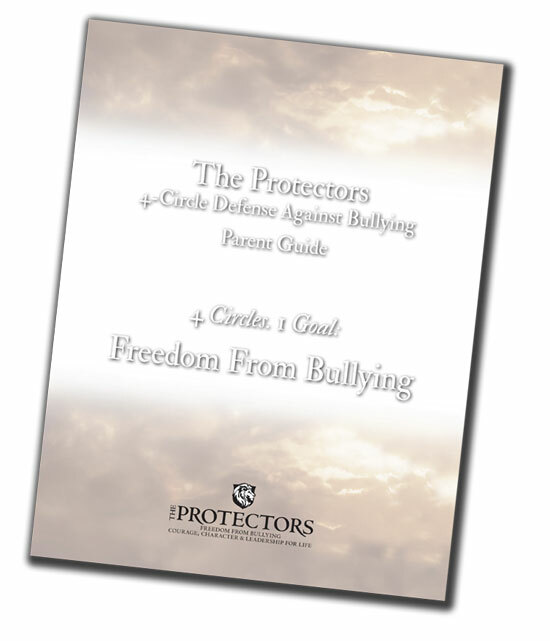 The 4-Circle Defense Against Bullying Parent Guide is a comprehensive solution for parents, grandparents, guardians and others who provide regular care to children. This guide is designed to be consumed quickly and effectively—exactly what people in great need require. Available August 2014 — Pre-order now!